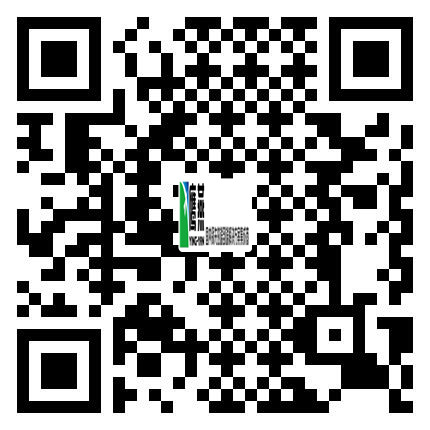 ﻿ Company Profile - SHANGHAI YING-YAN INDUSTRIAL CO., LTD.
evaluation, and creating more value for our customers. provide more secure products, services, technical support and after-sales support. logistics and retail. As we always have the ability to meet the individual needs of users, ultimately gaining the trust and recognition from our customers. based on specialized technical services. In our opinion, customers are our long-term partner rather than a party in a specific transaction. about our customers like our family members. The corporate evolution is regarded as a process of serving and growing together with customers. We try to do everything well heartily and welcome every challenge confidently. Furthermore, we spare no effort to be market-oriented, innovation-driven and quality-centered and firmly believe honesty will bring harmony, surely creating a better future for all our customers. Honesty is the basis of morality. We have done more than what we have promised. 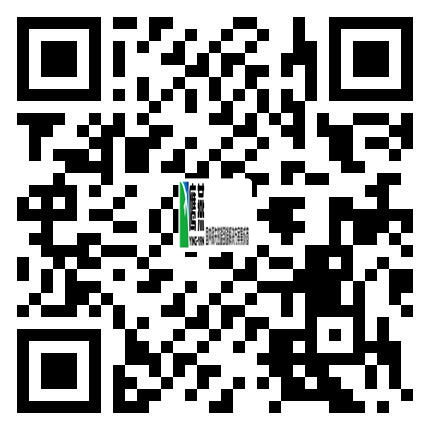 Honesty will truly extend the whole lifespan of YING-YAN IND..
Shanghai Ying-yan Industrial Co., Ltd. is a top-ranking barcode solution provider nationwide featured by authoritative product channel, high-end technical strength, specialized solution and all-around after-sales service. Its products and services have been widely praised by old and new customers. All employees are looking forward to the cooperation with you.